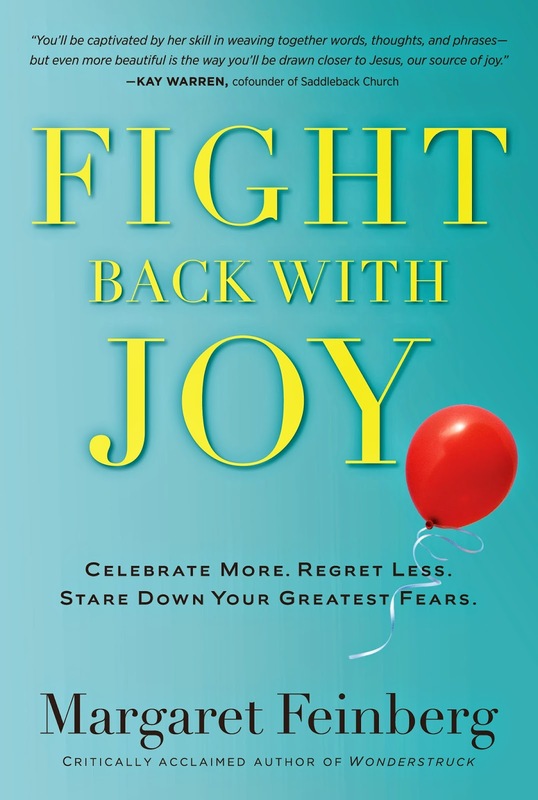 Your newest book and Bible study, Fight Back With Joy, was born out of your fight with a life-threatening illness. What was your difficult diagnosis, and what has your journey to health entailed? For the last 18 months, I’ve been battling breast cancer. Breast cancer isn’t just one disease represents thousands of different diseases with their varying components and factors. Being diagnosed under the age of 40 is significant. I’ve been through a brutal year of chemotherapy, radiation, and more surgeries than I can count or want to remember. I studied joy for a year and was putting the finishing touches on book on joy—just two weeks from turning it into the publisher, when I received the diagnosis. I had been pursuing and activating joy in my life in the relatively good times, now I had to do it in the midst of darkness, depression, and torturous pain. Through the process, I’ve discovered the breadth, depth, and power of joy—that despite hundreds of sermons and many decades in the church—no one had told me of before. In the Fight Back With Joy book and Bible study, you really push the reader to reevaluate their definition of joy. Why do you think this is so important? 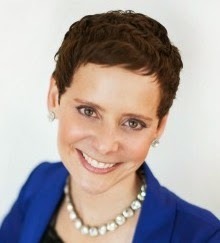 Fight Back With Joy 6-Session DVD Bible Study Promo Video from Margaret Feinberg on Vimeo. Thank you, thank you, thank you for sharing this Melinda. So grateful.